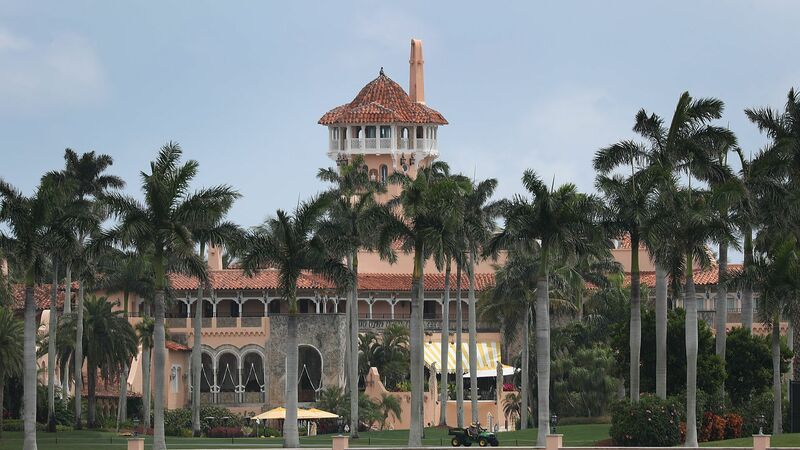 Yujing Zhang, the Chinese woman charged with illegally entering President Trump's Mar-a-lago club in Florida last month, appeared at a detention hearing in Florida on Monday, CNN reports. Details: Prosecutors searched Zhang's hotel room after she was caught at Mar-a-lago with 4 cell phones, a laptop, an external hard drive and a USB stick laced with malware. They found another cell phone, 9 USB drives, 5 SIM cards, a signal detector used to reveal hidden cameras, and thousands of dollars in cash. Prosecutors said Zhang "lies to everyone she encounters" and has no ties to anyone in the U.S. The big picture: Zhang has not been charged on any counts related to international spying — only for making false statements to federal officials and entering a restricted area. Still, the FBI is investigating if Zhang's attempts to infiltrate the president's club are related to a Chinese espionage effort.